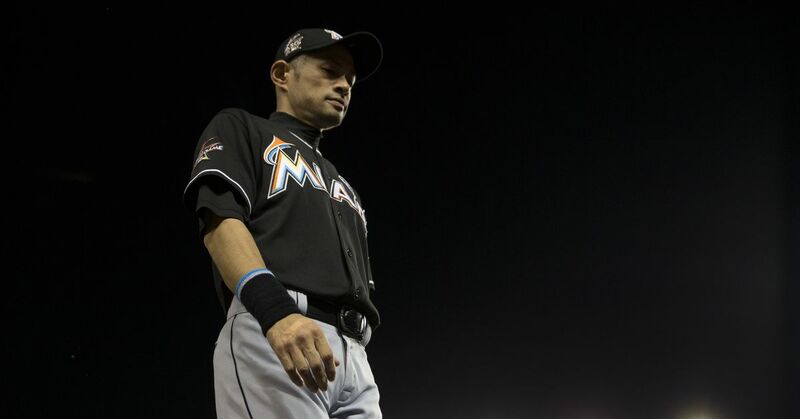 Ichiro is still holding out hope for an MLB job. In big group of very veteran OF still looking. Also Werth, Ethier, Holliday, etc. hasn’t seriously considered playing back in Japan to this point. 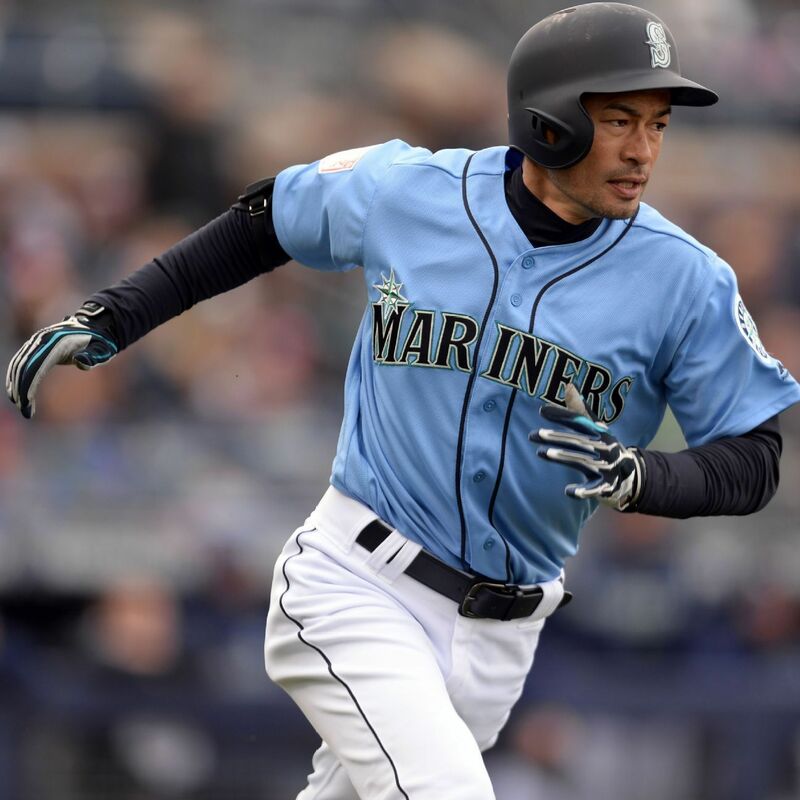 Ichiro=Legend #3000 #Ichiro3000 To bad I'm watching on the tv instead of the bullpen! An interesting note, per @EliasSports: Ichiro starting in CF today makes him oldest starting CF since 1900. Ichiro's 3K Hits Equipment Off to the Hall!